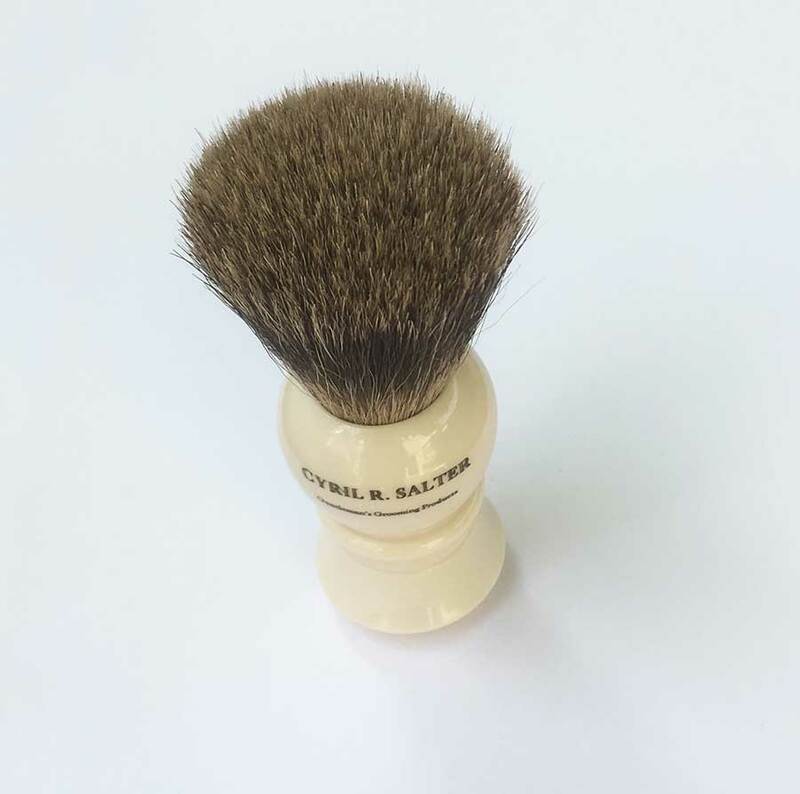 Cyril Salter is an ancient British company, long-known for their exemplary grooming products, and this badger hair shaving brush one of their finest staples. 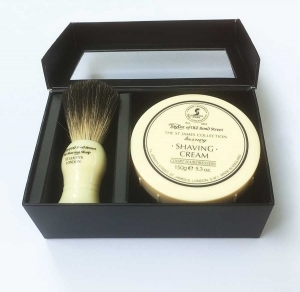 There is no finer material with which to apply shaving soap or cream to one’s visage, in preparation for the day’s ritualistic shave, than the plumage of the badger. 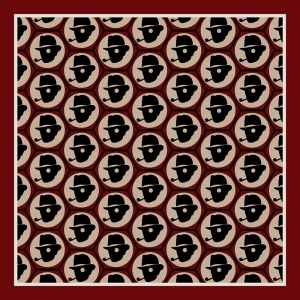 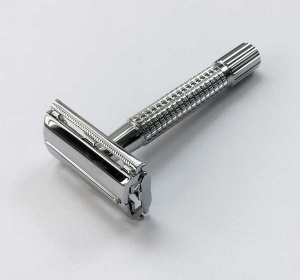 It has just the right texture, consistency, firmness and flexibility softly to blend the shaving unguent into one’s bristles, in preparation for their removal, preferably by a traditional safety razor. 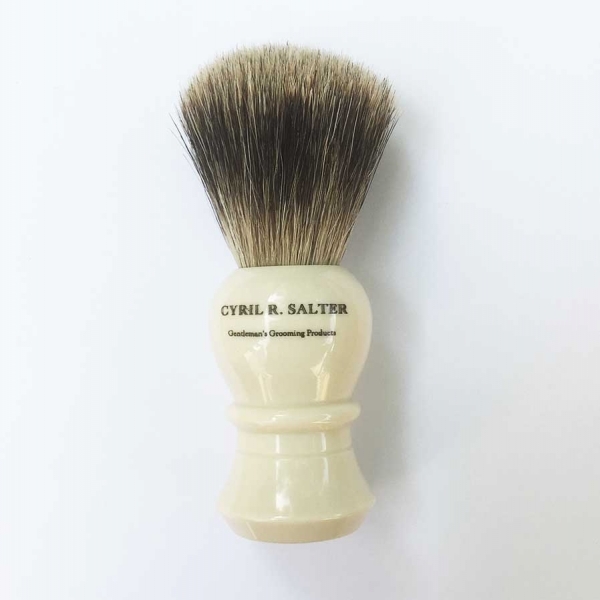 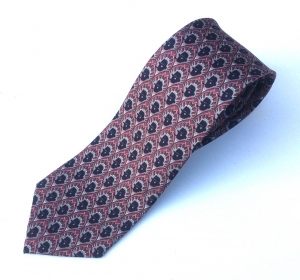 Cyril Salter is an ancient British company, long-known for their exemplary grooming products, and this is one of their finest staples. Described by the company as ‘medium’, this shaving brush measure a generous 5 inches high by 2 inches wide, making it more than adequate as one’s principal, day-to-day shaving brush.